ATTENTION ALL BUSINESS OWNERS ! A) DOES YOUR COMPANY OWN TRUCKS? B) USAGE OF YOUR TRUCKS ARE NOT MAXIMISED? C) YOUR COMPANY IS NOT IN THE TRANSPORT INDUSTRY? If your answer is YES, WE WANT YOU! Register with us now and start fully utilising your trucks today! DO YOU HAVE GOODS NEED TO BE DELIVERED? INQUIRE NOW AND GET A QUOTE! 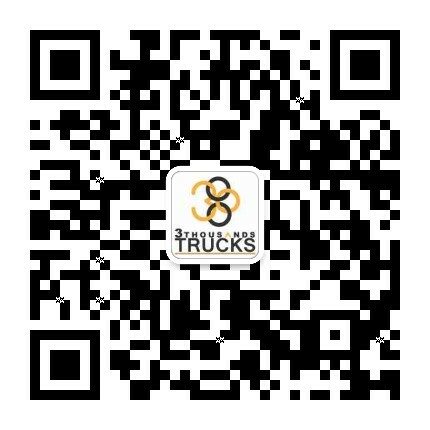 3000 trucks is an online platform that gathers companies that owns trucks from all kinds of industries to form a network. By joining our network, companies will have access to goods that are suitable for them to carry, hence fully utilising their trucks. Our aim is to increase the efficiency of the transport industry by making use of all the trucks that is moving on the road, yet not fully utilised. Managing your own fleet of lorries has never been easier.